A 5th-grader solves a math problem at Redwood Heights Elementary School in Oakland. Four years after its passage, the Local Control Funding Formula has narrowed and, by some measures, reversed the funding gap between the lowest- and highest-poverty districts in California. But an infusion of funding hasn’t translated yet into improved opportunities for low-income students and English learners ­– and may not achieve that goal without tighter disclosure rules and more innovative approaches to distributing districts’ resources, a student advocacy organization said in a report published Thursday. The funding formula gives additional money to school districts based on their numbers of English learners, foster youth and low-income students. A district whose “high-needs” students make up about 90 percent of enrollment, such as Fresno Unified, will get about a third more funding in “supplemental” and “concentration” dollars under the formula than districts like Dublin Unified, with 15 percent high-needs students. The formula is working as intended to close funding disparities, the report found. Funding for the quarter of districts with the highest concentrations of poverty got $334 per student more in 2015-16 than the quarter of districts with the lowest rates of poverty. That’s a reversal from the low point of the Great Recession, 2012-13, when the highest-poverty districts got $829 per student less than those with the lowest poverty levels. The comparison is all the more striking because it includes local sources of money, such as parcel taxes and money from local foundations. 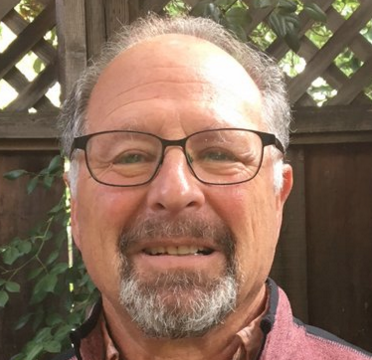 It also includes high-wealth “basic aid” districts, like Palo Alto, that are funded through local property taxes and receive more money than they would from the state. A table in the report of the state’s largest districts shows that per-student funding for Elk Grove Unified, with 58 percent high-needs students – about the state average – increased 41 percent since 2010-11, compared with 59 percent for Santa Ana Unified, with 94 percent high-needs students. Gaps in per-pupil spending between the lowest- and highest-poverty districts grew during the recession, then narrowed for all districts and significantly reversed for unified districts, as a result of the implementation of the Local Control Funding Formula. But the report, using limited data, said the money hasn’t yet translated into visible improvements for high-needs students statewide. The percentage of students in high-poverty high schools with access to math and English language arts courses qualifying for admission to California State University and the University of California stagnated or declined since pre-recession levels, although access to calculus and physics courses did increase. Access to all of these courses was significantly lower than in wealthier high schools. The state does not collect data on how districts use supplemental and concentration money. The latest data on course access and numbers of counselors and librarians in low- and high-poverty schools were from 2014-15, the second year of funding under the formula. There have been significant funding increases in the past two years that were not accounted for in the report. Education Trust–West’s report coincides with a push to pass funding transparency legislation that it and Children Now, another student advocacy organization, are cosponsoring. Assembly Bill 1321, by Assemblywoman Shirley Weber, D-San Diego, would require districts to specify how they are spending their supplemental and concentration dollars at the district and the school levels. Some districts already are doing this on their own. The bill would require uniform state codes to track these expenditures across districts. The current law requires that districts show they are improving or increasing services for high-needs students in proportion to the extra money they’re getting, but they’re not required to itemize supplemental and concentration spending. And Gov. Jerry Brown, the architect of the funding formula, opposes requiring more detailed accounting at the school level. He and his appointed State Board of Education maintain that improvement strategies must radiate from the district to be effective and that administrators and school boards should be held accountable for improvement under local control. Smith said that approach may make sense for a small district but not an urban district with hundreds of schools and a disconnected central office. 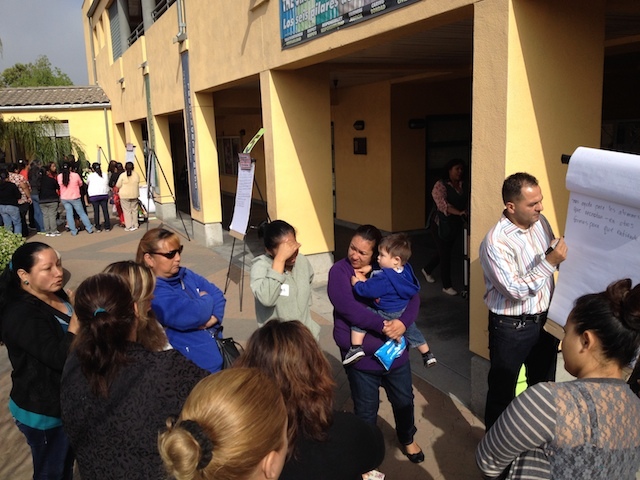 “Parents engage at their school site, not L.A. Unified’s district office, to get their information and become involved,” he said. The report calls for protecting districts’ flexibility over funding decisions and guarding against revisions to the formula that would increase base funding for general operations, at the expense of supplemental and concentration dollars. Education Trust–West and critics of the current formula do agree districts’ rising pension costs – a state-mandated expense not foreseen when the formula was created – and rising special education costs could easily consume more than half of base revenues in coming years. 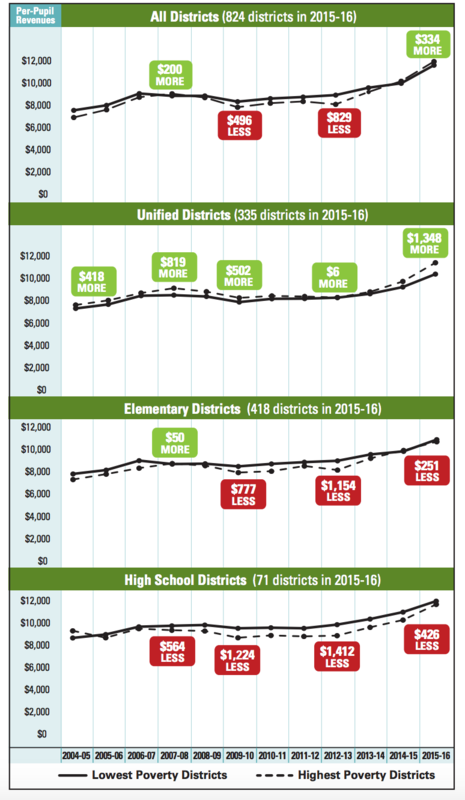 Those districts with declining enrollments will see a reduction in state revenue. In a sober assessment, the report acknowledged, “With these cost pressures, districts will have very few new, incremental dollars available to increase and improve services” for high-need groups. “This means thinking beyond the supplemental and concentration grants,” the report said. Districts should use the entire budget, integrating disparate sources of funding, to expand their strategies for high-need students. The report highlights San Jose Unified, which it said uses an exemplary approach to equitable funding. The district, whose schools vary greatly in demographics and wealth, has directed significant staff and resources to high-poverty schools and given principals flexibility over allocating money. Members of the state board and other observers point to other districts’ equity-focused strategies and say San Jose’s strategy is far from unique. It was unrealistic to believe that LCFF’s intent for high needs students would be successful when implementation occurred at a time when districts were struggling financially, when class sizes had been raised, programs and services had been eliminated and/or cut to the bone, the instructional year had been reduced, and employee compensation had not increased for 4 years (and in some cases decreased) for those who had survived the lay-offs. As money started to return to the district under LCFF, there were competing pressures to restore what had been lost and increase employee salaries, not to mention the costs of implementing Common Core (i.e. new text books, technology upgrades, and professional development) and then rising CalSTRS and CalPERS costs. I suspect that rising costs and insufficient funding will prevent long-term success for the LCFF’s goals. It would be interesting to know just how much of the LCFF funding has been spent on increased employee costs due to increases in employee salaries and benefits (but not due to increases in the number of employees, such as lowering class sizes). Per the report, has anyone done the analysis of whether the remaining gap funding in the LCFF basic grant would actually cover the rising costs of employees over the next four years, given the rising costs in pension payments (which the LAO estimates will consume 30 to 40 percent of overall LCFF revenue) as well as step-and-column increases and the fact that most districts spend 85 percent or more on employee compensation? As for the report, it’s easy to talk in broad strokes about equity, but it’s important to dive into the details before concluding that there are simple solutions to “equity.” For example, in San Diego Unified, which has schools with low and high poverty, the reason there are fewer music program at the schools with high poverty is because the district provides next to no funding for music programs across the district. The only reason that these programs exist in areas with higher resources is because the parents dig into their own pockets to rent or purchase instruments and raise funds to pay for sheet music, instrument repair, etc. Investing in music across the district would be welcomed by all, but there is no plan for that (in fact, funding for music will be suffering more under the draconian budget cuts San Diego Unified is making to balance their 2017-18 budget). Similarly, the details for access to AP classes may not just be an equity issue of course offerings or tutorial time. For example, students can only take AP Calculus if they have successfully passed Advanced Integrated Math 3 and/or Pre-calculus. 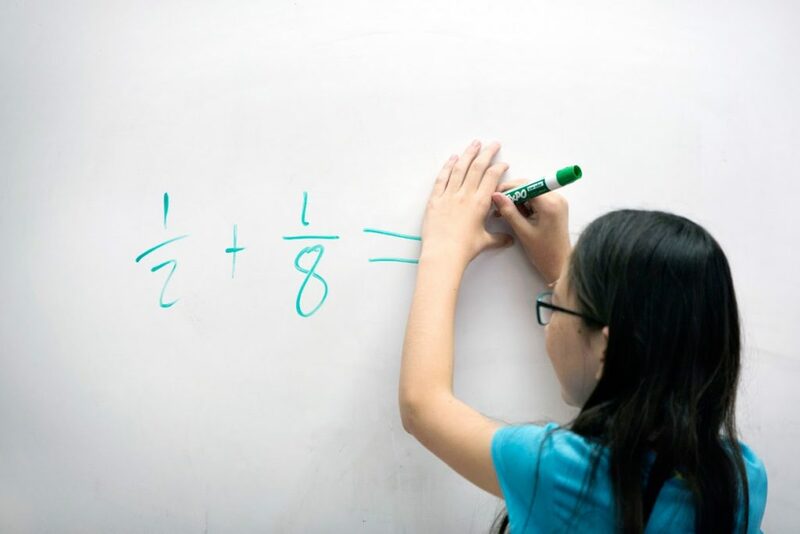 Since students’ timeline in math is determined by a placement test in 5th grade, this puts AP Calc beyond reach for many students, long before they enter high school. I think the basic intent of LCFF is correct – to generate these supplemental funds for high needs districts. But I think the two issues that groups are reporting – that they aren’t happy about how the money is spent, and that they don’t feel there’s a closing of the equity gap – both relate to the fact that the base grant is too low. 1. Districts were not spending money on their high needs learners before LCFF; 2. That adding supplemental, targeted programs will totally work if you force districts to cannibalize the basic program in order to fund them. No question that the answer to assumption 1 varies substantially by district. Some districts are all special needs, some districts were already targeting them, and some districts were cynically robbing the neediest schools for the most politically connected schools. Assumption 2 is the harder one. The basics of staffing every classroom with a quality and experienced teacher and an appropriate class size benefit all kids, to be sure. “Unfortunately” it benefits the rich kids as well as the supplemental kids. But I don’t know how you can make a good program for the supplemental kids without doing this. I don’t think you make their education better by separating them from the rich kids – if anything, I think successful peers are as valuable to a student as teachers. So what is a district to do when the base grant is not sufficient to fund the base program? And sometimes the base program may well be the smartest way to spend the money. It may be that we need to look at these numbers differently when a district is homogenous, ie, where the poverty level is similar across all of its schools, versus situations where it has both high poverty and low poverty schools. Does this mean that we have students going to public high schools that do not offer these classes? At all? Or does it mean there aren’t enough slots or that there are scheduling difficulties or that the students aren’t taking them? I’d expect some of both. There was a huge push to provide more access a half dozen or so years ago. It’s possible it peaked at that point, and that stagnation is at or near what is meant by ‘full’ access (or dropped slightly with the advent of other programs, such as an increase in dual enrollment). But I agree this needs to be better explained.